Hi guys! I'm trying to edit a few small details in the english translation on MG and MG2. 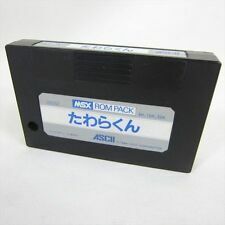 I'm using a hex editor. So far I've changed "grey" to "gray" to reflect the american spelling, "u-form" to "en.un. ", "Garzburg" to "Galzburg", and "earth\" to "planet", since "on the earth" sounded a little silly. I'm using the same number of characters when I edit to avoid text errors, since I'm a beginner. But I'm having some trouble with smaller words. I'm trying to change "Petrovich" into "Madnar". 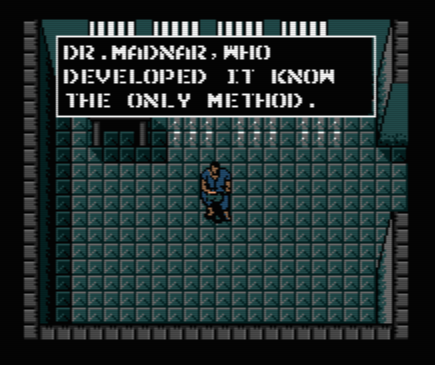 It shouldn't be a problem because "Madnar" is shorter, but everytime the game displays some weird sprites where the last three characters used to be. Any suggestions? Also I noticed that I can't use the hex editor with MG2. What program should I use? Again I'm talking about very small edits. Thank you very much. I'm under the impression that there was some sort of "MG2 translation toolkit". It was used to create the original and some other language translations, like the Brazilian Portuguese. You would be better using this instead of an HexEditor. That would be perfect, thanks! Perhaps it's a good idea to contact him to update it or something?